Have you ever wanted to learn how to build a earth oven? Do you dream of bringing your community together for a pizza party in your back garden? Want to build something small and functional with earth? 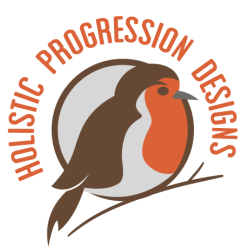 Want to know how to design your garden or your future dream homestead using Permaculture design? During this 3 day course, you will learn the fundamentals of Permaculture design. Ethics, design process and principles. 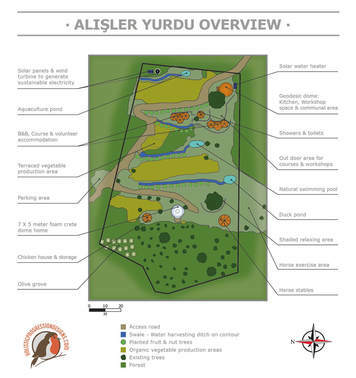 There is much to learn from Alisler Yurdu a well designed established Permaculture example site. Each day we will develop another stage of the earth oven from foundations, wood starage, arches, dome and final finshes. 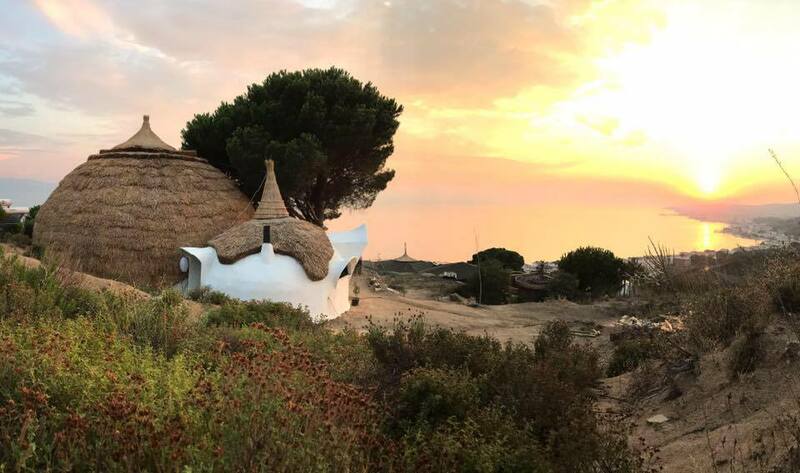 Connect with the earth and like-minded people, learn new skills and develop your head, heart and hands, whilst having fun in a unique and beautiful setting. This course will be taught by Matthew Prosser, an experienced sustainable builder, certified British trainer and lead designer of Alisler Yurdu. The course will be translated into Turkish by a professional translator. 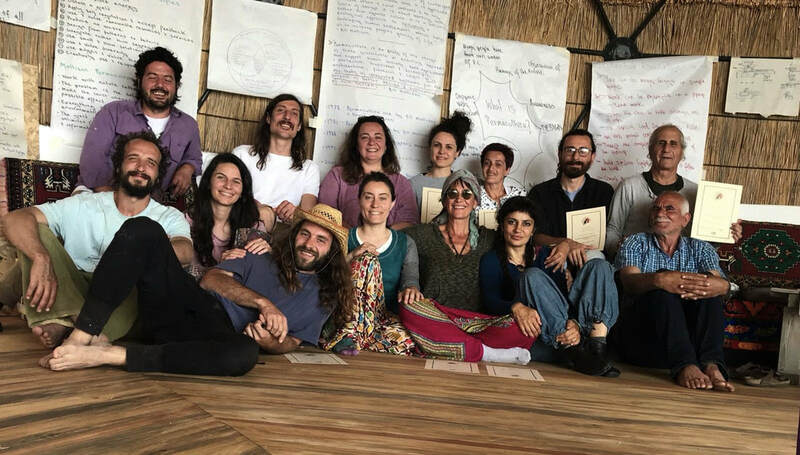 Alişler Yurdu was born five years ago as a Permaculture project and has since developed into an exciting and comfortable example of sustainable living, set in a stunning location overlooking the Marmara Sea. The project strives to inspire and empower harmonious, healthy and creative lives. To learn more read Matt's blog post on Alişler Yurdu. Here is the site on google maps. Zoom out to see it in context with Istanbul. • Brief inspirational quotes (we will start our days with these). • Comfortable clothes, including a set that you don´t mind getting dirty for practical sessions. • Things for swimming - there is a beautiful natural swimming pool that we can use. • Notebook and pens / pencils. • Books related to Permaculture, sustainable construction & organic vegetable production. • A base map of a project you may be working on (A3 google image or drone photo). • Open Mind: be open to learning from all participants. 1444 TL Includes training, food and accommodation. A 250 Lira deposit is required to reserve your place. Discount available to students and people working for NGO´s or charity's. ***Want to know what past participants of my courses have to say?